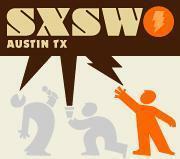 Head over to SXSW.com, and browse through the panel schedule and the list of parties. Take a few minutes and RSVP for every party you’re even vaguely interested in hitting. Then follow @SXSWParty on Twitter, and RSVP for any of their additional parties that grab your interest. Badges are sufficient to get you in the door at most parties, but an RSVP can sometimes let you skip the line. Now that you’ve got your SXSW evening plans sketched out, toss ‘em. Those publicly advertised parties are going to have huge lines and crowded bars, so treat them as a last resort. It’s good to be on as many RSVP lists as possible, but the real action at SXSW happens at the impromptu meetups and secret shindigs that will be announced in real-time, largely via Twitter and Foursquare. Make a list of people you want to meet and start following them on Twitter/Foursquare so you can stalk them in Austin. Sounds creepy, but I’ve made friends with some cool people just by seeing on Foursquare/Twitter that we’re at the same party. It’s an easy way to meet potential clients, recruits, thought leaders, new friends, whatever. This might sound counter-intuitive, but your evening plans are critical to having a productive SXSW. The panels are excellent and we’ll all learn a lot from them, but the best part of SXSW involves hoisting drinks and swapping ideas with innovators, startup founders, and thought leaders. That will mostly happen at night, in bars, yelling at the top of your lungs. So by all means, stay out late! 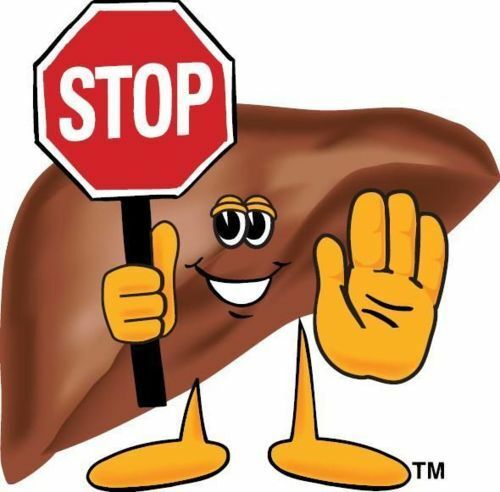 Bonus tip: Your liver is your friend.